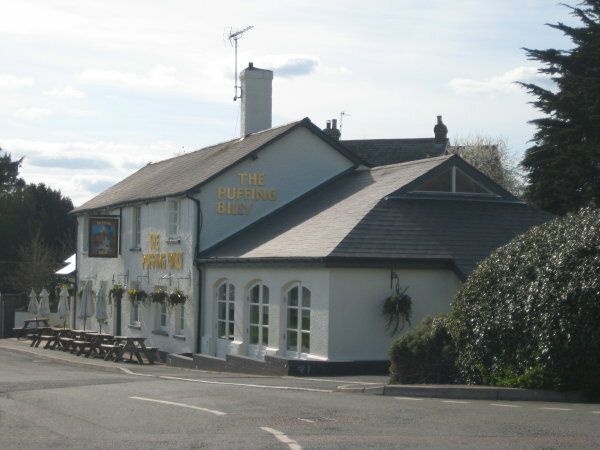 We are within walking distance of 'The Puffing Billy', renowned for its excellent food. 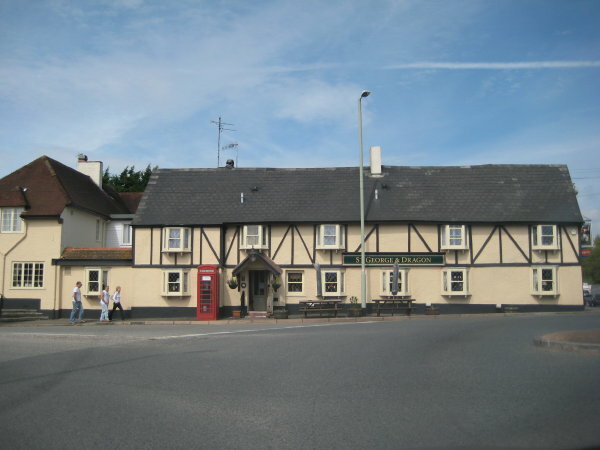 The George and Dragon Pub and the Nutwell Lodge Carvery are also a short distance away. Topsham boasts ten pubs and also restaurants to suit every taste. Fish restaurants, French, Chinese and Italian Restaurants can be found in main street. On a summer evening you can take the ferry across the River Exe to the unique Turf Hotel which sits at the confluence of the Exeter Canal and the River Exe. Superb fish and chips can be taken away from the Fish Shed at Darts Farm Shopping village. A new riverside path for cyclists and pedestrians has been completed, making it possible to walk or cycle from Chatfield to sample the menus of the many eating places in Topsham, Lympstone and Exmouth.